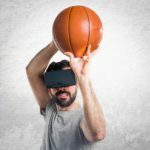 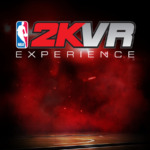 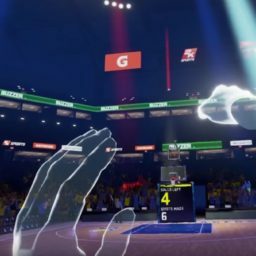 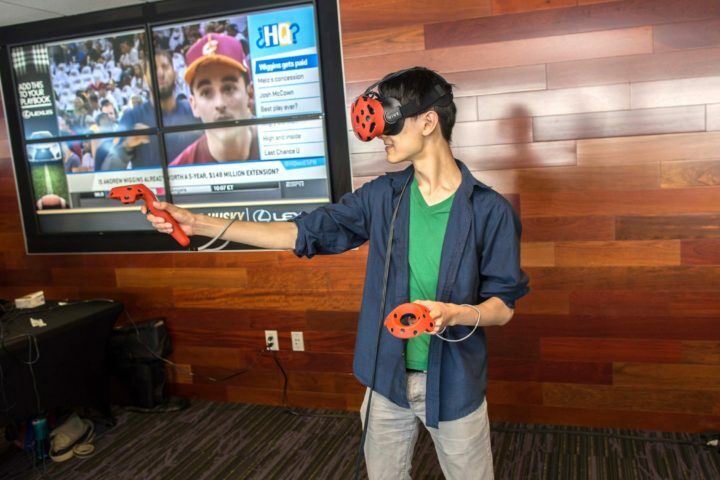 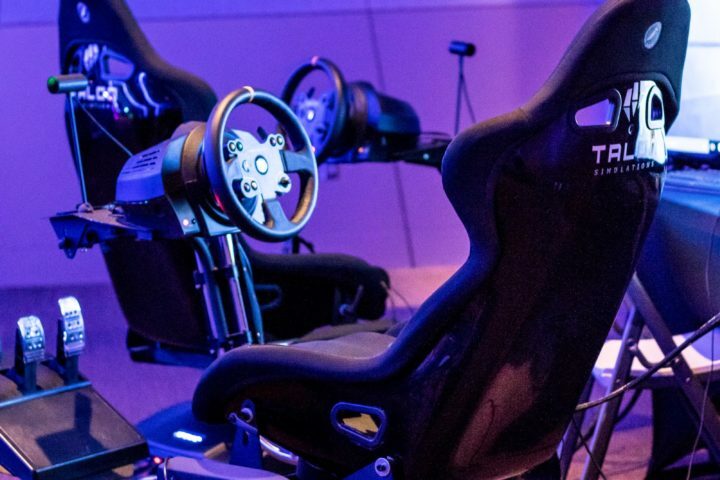 Put your basketball skills to the test and step onto the court in totally immersive first-person virtual reality. 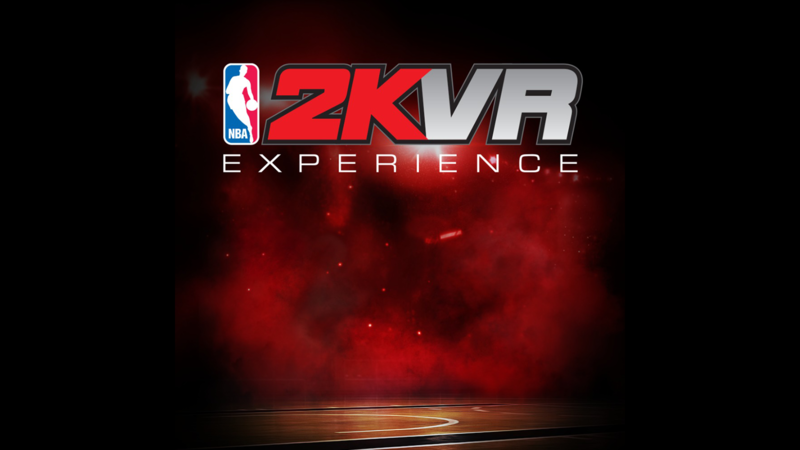 Players can explore the game in many ways, testing their shooting skills in the Three-Point Shootout mode where players can attempt to make as many three-point shots in the allotted time and rack up the highest score. 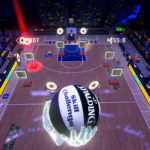 Players can test their accuracy in the Skills Challenge mode where players need to dribble the ball through a series of obstacles and targets before trying to sink the ball into the hoop. 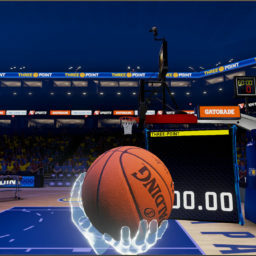 In Buzzer Beater mode players must race against the clock and attempt to make as many baskets as possible using the balls around the court. 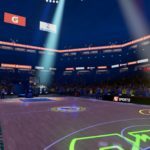 Throughout the game players can improve their character’s accuracy, quickness, and stamina through finding and earning ‘Gatorade Boosts’.